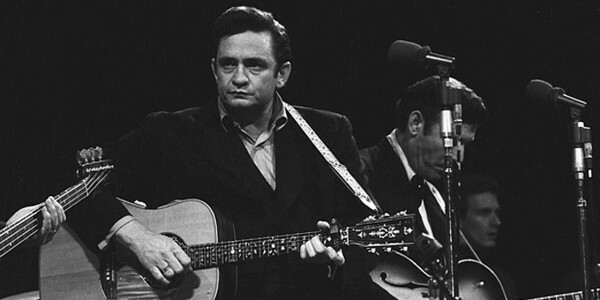 We asked for the times the Man In Black got you through. 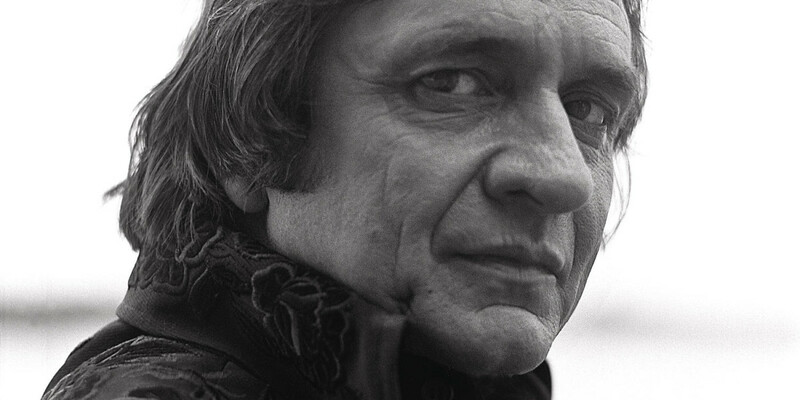 Here are your Johnny Cash Love Stories. 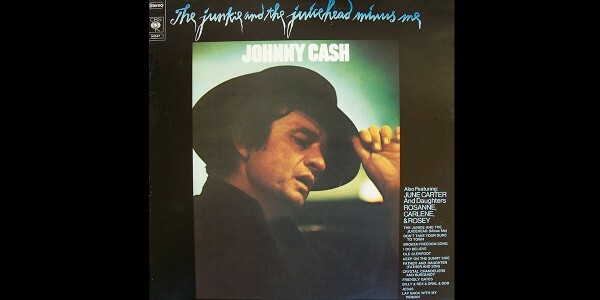 In Johnny Cash’s hands, any song was a potent force. 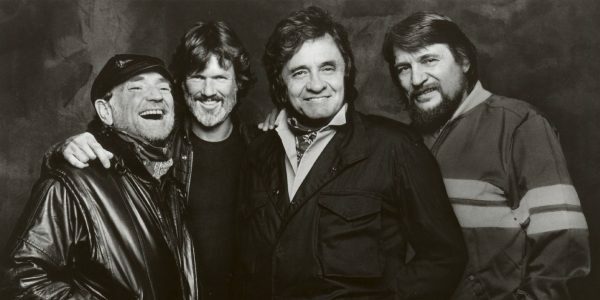 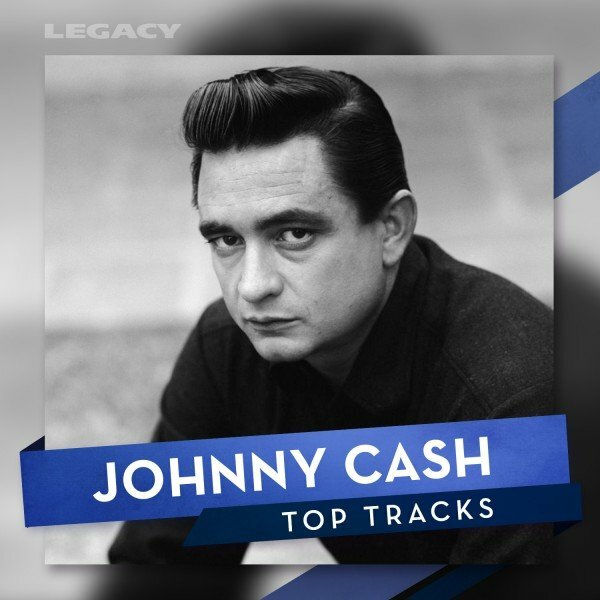 His own compositions, of course, were the most powerful items in his repertoire, but the Man In Black also worked with traditional folk songs and, occasionally, the work of other contemporary musicians. 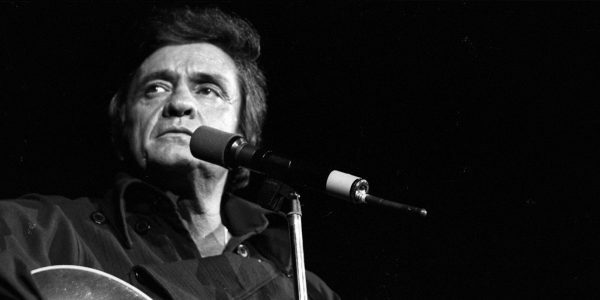 He is The Man In Black and you might just owe him your life. 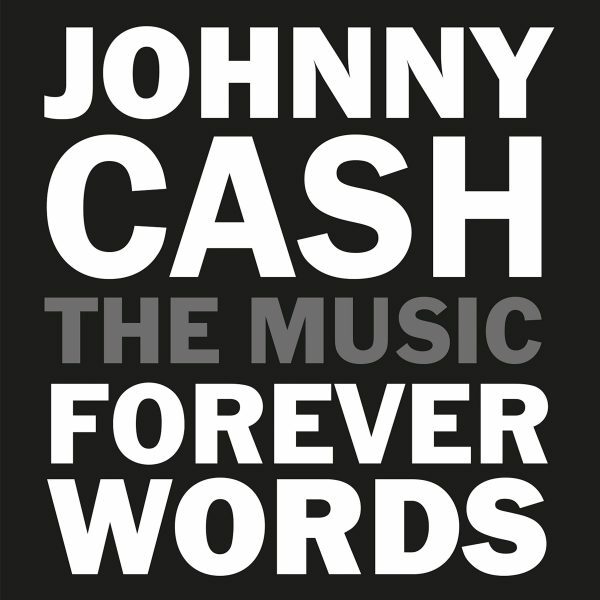 The spirit of Johnny Cash – his passion and his pain – comes to life for a new generation on ‘Johnny Cash: Forever Words.’ This new album, featuring Cash’s unknown poems and lyrics set to music by artists inspired by The Man In Black, is available everywhere now. 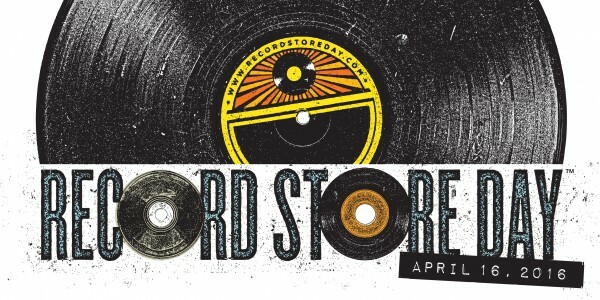 April’s Artist of the Month needs no introduction. 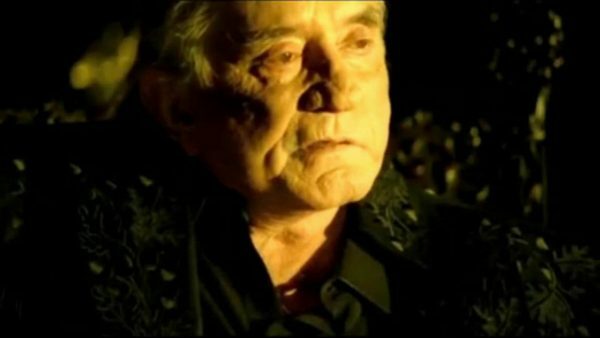 Watch the video for the latest track from ‘Johnny Cash: Forever Words’, an album of new material drawn from the writings of the Man In Black, released April 6th. 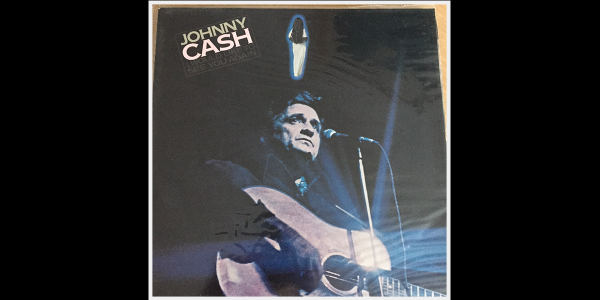 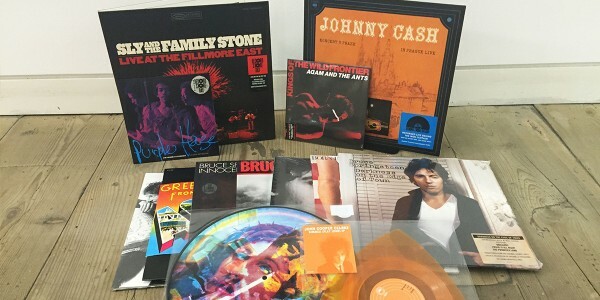 I Would Like To See You Again by Johnny Cash is our vinyl of the week.